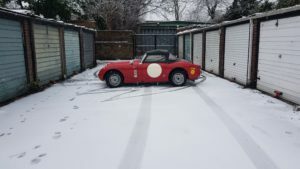 You are receiving this email as you are registered as an owner of a Classic Vehicle. 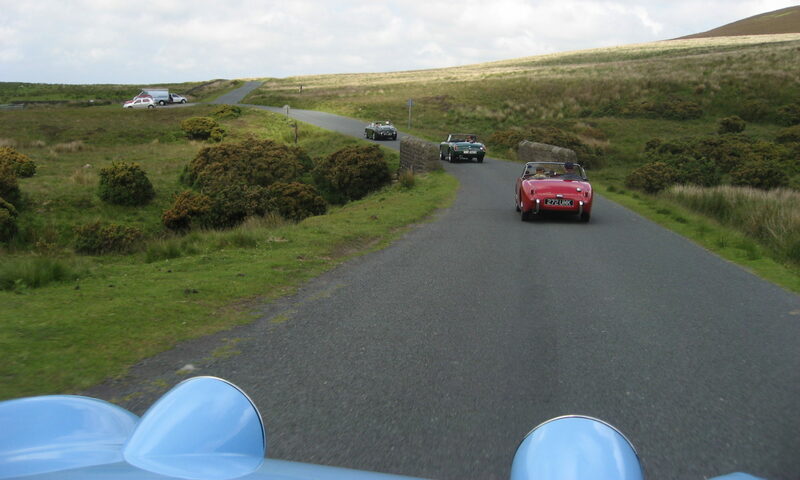 Windermere & Ambleside Lions Club is responsible for the annual Charity Classic Vehicle Show – and owners are invited to bring along their Classic Vehicle to the beautiful Grasmere in the English Lake District display your vehicle to the public and to fans of classic vehicles. We are pleased to announce that this year’s event is scheduled for Sunday 17th June 2018 and we encourage you all to bring along your classic vehicles and display them to the public, and as usual we will be awarding prizes to the Best Car, Best Truck, Best Motorbike and Best Tractor. 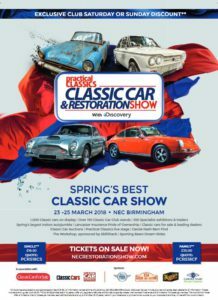 There is a minimum suggested donation of £5 to enter your Classic Vehicle, which also gets two people into the show – all proceeds from our event are donated to very worthwhile charities. 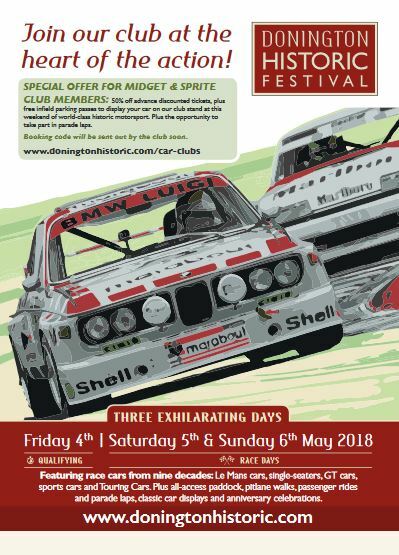 If you plan to attend then we advise you enter now – before the end of May – as this will enable you to benefit from the lower-priced entry fee, and your name / vehicle will appear in the show programme. Entries on the day will be charged at £10 per vehicle. If you are interested you can download your entry form here. Please complete this form and send with your payment to the address that is specified. If you have already entered then there is no need to take any further action. We very much hope that with your support the Lakes Charity Classic Vehicle show will continue to grow, and 2018 will be even bigger and better than ever. We very much look forward to welcoming you on the day – please let us know if you have any questions. This year the Valentines Day Run is on Sunday the 18th Feb 2018 . We will be following a route starting at the Kilton Inn with Coffee/Tea 10am for 10-30am start. When we will make for The British Ironworks Centre, Oswestry, Shropshire. This is a distance of 60+miles. Time can be spent looking around the centre were they serve light snacks , we will return mid-afternoon via a different route. Mike is busy working on the fine details for the day. We already have 15 cars booked in. If you have NOT already given me your name as attending this event, please do so ASAP. just to give us an idea how many route books we might need to print. Thank you.